Sometimes people come into your life and show you exactly what you have been missing. These people may only be in your life for a short time or they might stay forever but they are meant to shape you, change you and guide you in directions that you might never have done without them. These special people are meant to help you through difficult times, and often bring joy where there was once only sadness. Julia Hughes has lived through an unimaginable tragedy, the death of her only child and husband. For five years she has been reliving the event over and over again, she has becoming listless and depressed. Julia’s uncle and his wife decide to go on vacation for a few months and they ask her to house sit their breathtaking home and lemon orchard in Malibu. She welcomes the chance to escape the New England coast and she departs for Malibu with her dog, Bonnie. Malibu is just as she remembers it, serene and peaceful. Every day Julia and Bonnie stroll through the fragrant lemon orchard on their way to the beach and on their walks they often run into the orchard manager, Roberto. Roberto lives in East LA but has worked at the lemon orchard for a couple of years and he is also an undocumented immigrant. Julia and Roberto strike up an unexpected friendship when they discover they have both lived through the trauma of losing their daughters—Julia’s daughter died and Roberto’s daughter was lost and presumed dead on the crossing from Mexico to the US. Roberto is instantly attracted to Julia but not just physically, though he finds her beautiful, he is drawn to her strength and something he can’t quite explain that radiates from her inner spirit. He has never met anyone like her, she is educated, upper middle class, and socially she comes from a much different circle than he does but he doesn’t see those things, he only sees a woman who has suffered a loss similar to him. Julia is also drawn to Roberto in a complex way. She does not see all the ways that they are different, she only sees that they have in common. She is able to share her pain and sadness with him, knowing he understands what she is going through and knows he won’t judge her. Slowly a romantic attachment begins to form between the two. Gradually Julia begins to feel herself come alive in a way that she thought she would never experience again. Roberto begins to have feelings for Julia that he never expected to have with any women, let alone a gringa from Malibu. Together they heal each other’s broken hearts and begin to build a life together. Julia decides to help Roberto find out what happened to his daughter and see if they can’t solve the mystery surrounding little Rosa’s disappearance five years earlier. They pick up her trail in the desert hills in the unforgiving Arizona heat….hope and love is all they have to guide them in their quest. 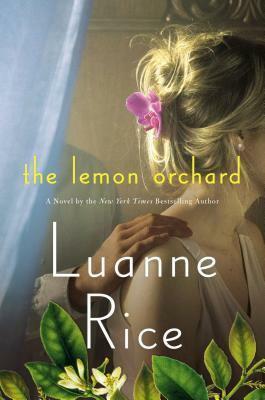 This novel isn’t one that I would normally pick up for review, but I have heard lots of good things about Luanne Rice’s novels so I thought I would give it a try when I was approached by Penguin/Viking to review it. At first I was skeptical about the love story….an undocumented migrant worker and a wealthy educated American woman….??? It just didn’t seem like a realistic match for me, but I was blown away at how easily the relationship came together. It wasn’t a story about how different they were, it was about what they had in common. It also wasn’t a story about two people being together forever, it was about how two people can change each other’s lives and what it means to meet your true soul mate. It’s been said that a true soul mate might just be someone that comes into your life for a brief moment when you need them the most. They come into your life to show you things about yourself and change you, and that was how the relationship between Julia and Roberto played out…two soul mates. The story of Roberto and Rosa was shocking and yet easily believable. Having lived in Arizona myself for a number of years, I am all too aware of the immigration issues and the stories of crossers dying in the desert. The story about Roberto and Rosa was realistic and touching. The prose of the novel was balmy and romantic but not overly flowery and tedious. It worked well with the setting of the novel….together the prose and setting formed a beautiful written tale. This is one of the only books that I have read that made me really want to live in California. I loved how the scenery came alive in the story, I could almost smell the delicate scent of lemons while I read. I loved that this novel was different–not really a romance but not really a novel of self discovery. It was a novel of both blended together flawlessly. I really felt the tender friendship and love exchanged between both Julia and Roberto but it wasn’t about them necessarily, it was about themselves and a reawakening of their souls. Very tender and unique. I really debated about what to rate this book. A large part of me wanted to rate it 5 stars, but I struggled with how quickly the novel ended. There was a lot of build up to the ending but for me it came together too quick. 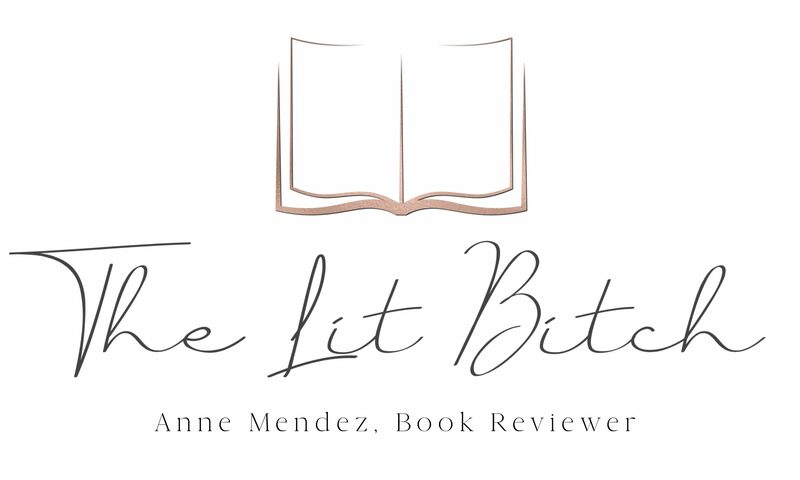 The novel ended a little abruptly and I didn’t initially like how it ended but then I thought about it and didn’t feel like there was any other options, thus I decided it was a fitting ending and worked with the overall theme of the novel. I just had issues with the speed in which everything culminated. Ultimately I went with 4.5 stars as my rating. It was a refreshing book to read, just like a tall glass of lemon aide on a warm summer day! Love in any form is still love. Why can’t humans be allotted two great loves in the same moment at the same time?